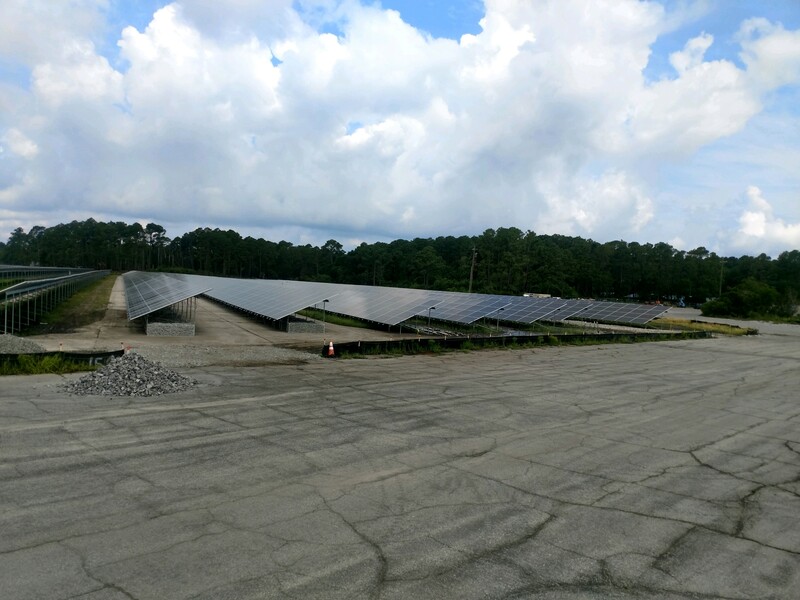 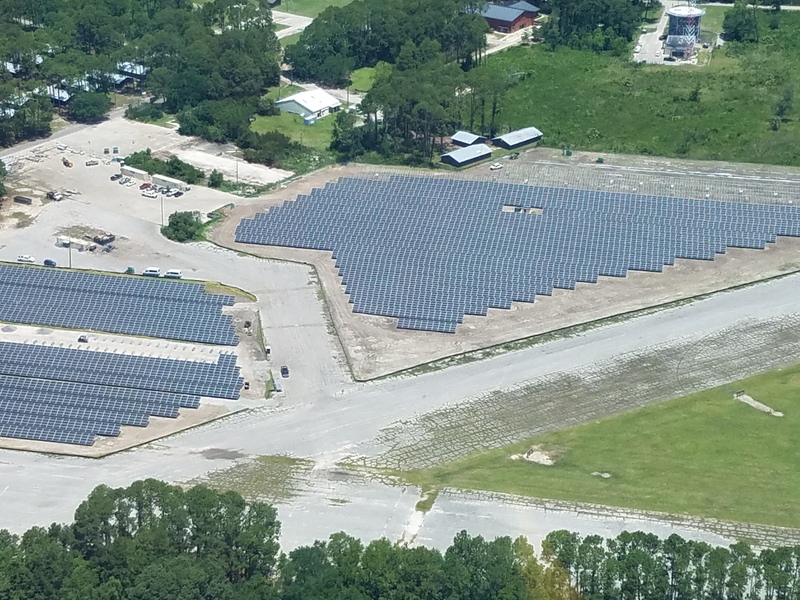 Parris Island, SC – 5.1MW (2018) This project was on a military site and designed with BAA/TAA compliance. 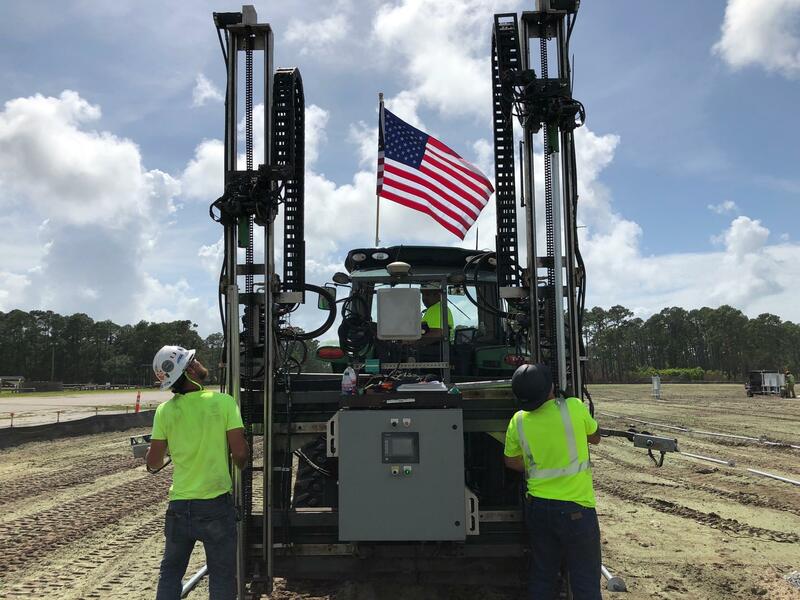 The site included helical anchors and a portion of ballast which was located on a tarmac.This Project was completed with Ameresco and in a area of wind speeds up to 140 mph. 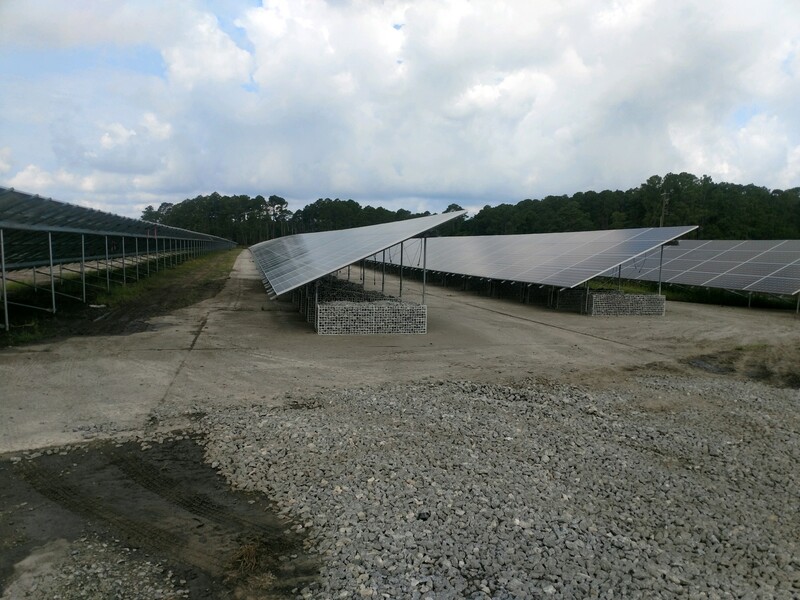 Total System Size = 5.1 MW DC.